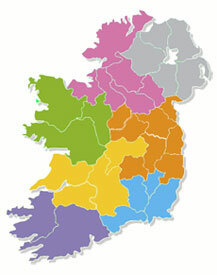 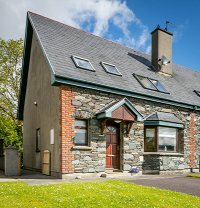 View our selection of Self-Catering Holiday Homes in Co. Laois. 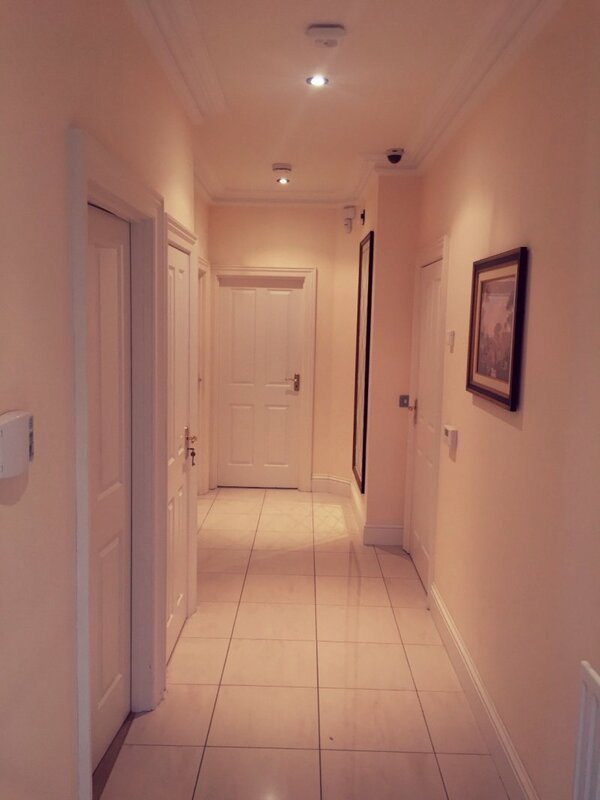 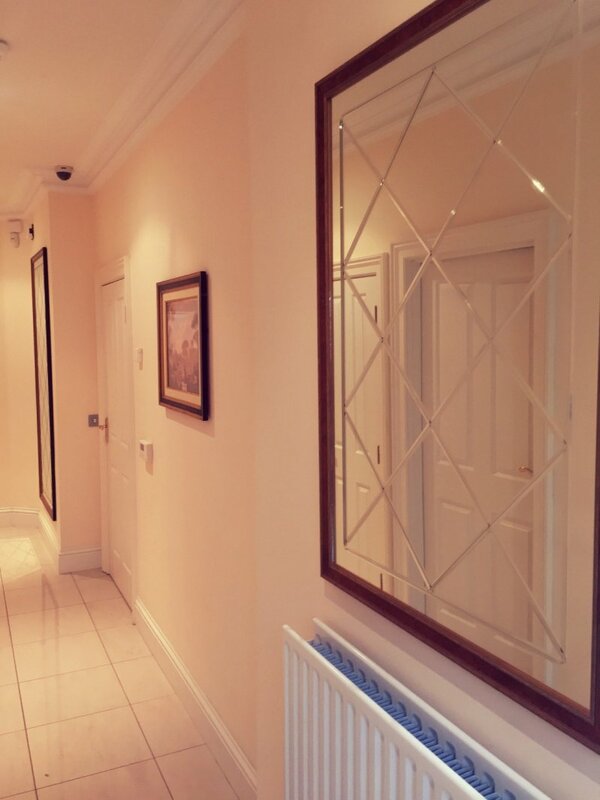 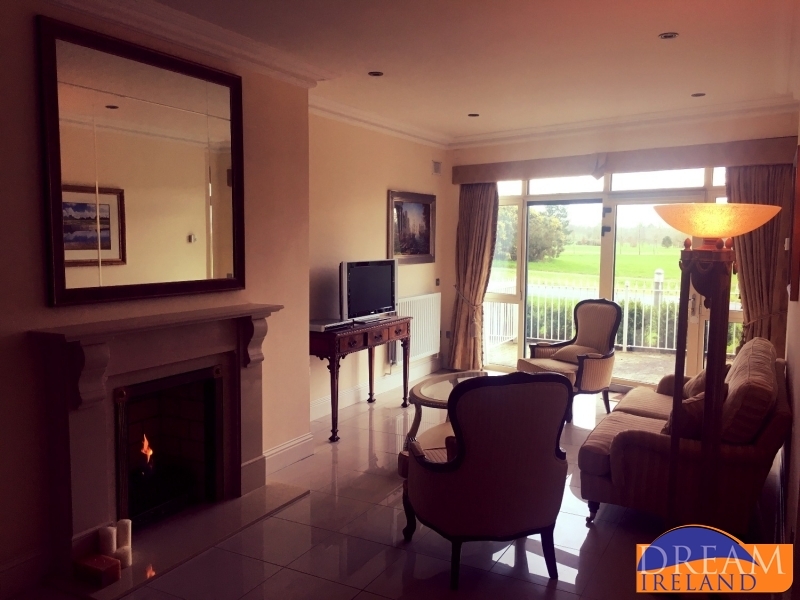 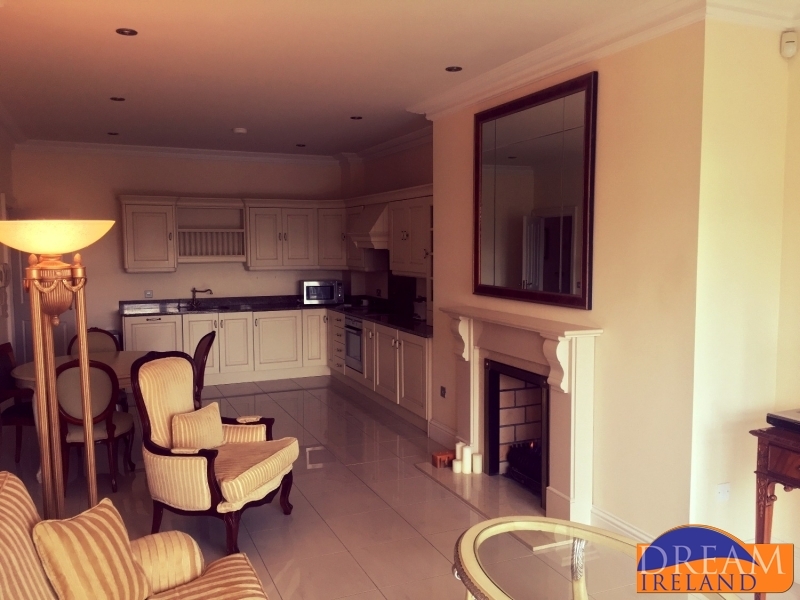 Leix Apartment is a ground floor apartment located within the grounds of the fabulous 5 Star Heritage Resort in Killenard County Laois. 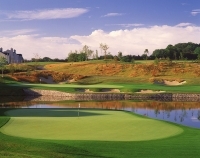 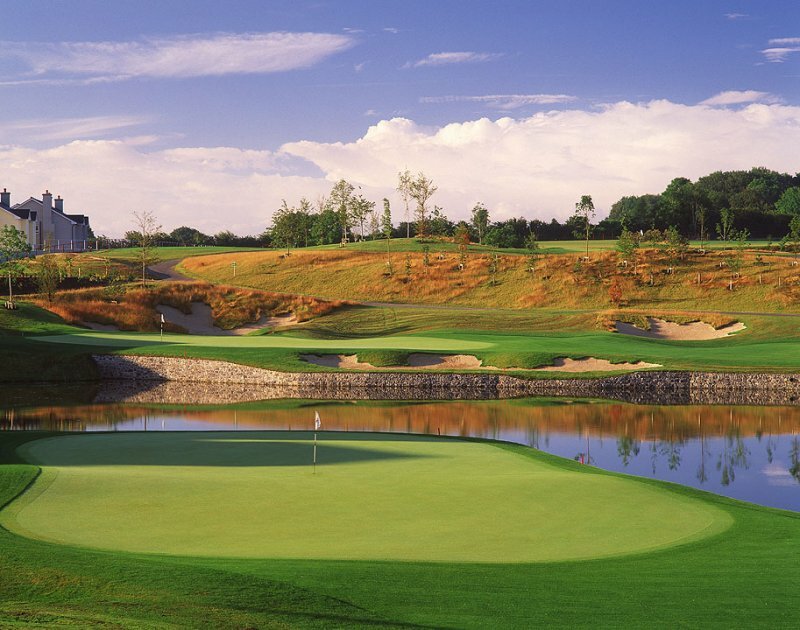 The property is ideally situated just 100 yards from The Heritage Hotel and leads out onto the world renowned Seve Ballesteros Course. 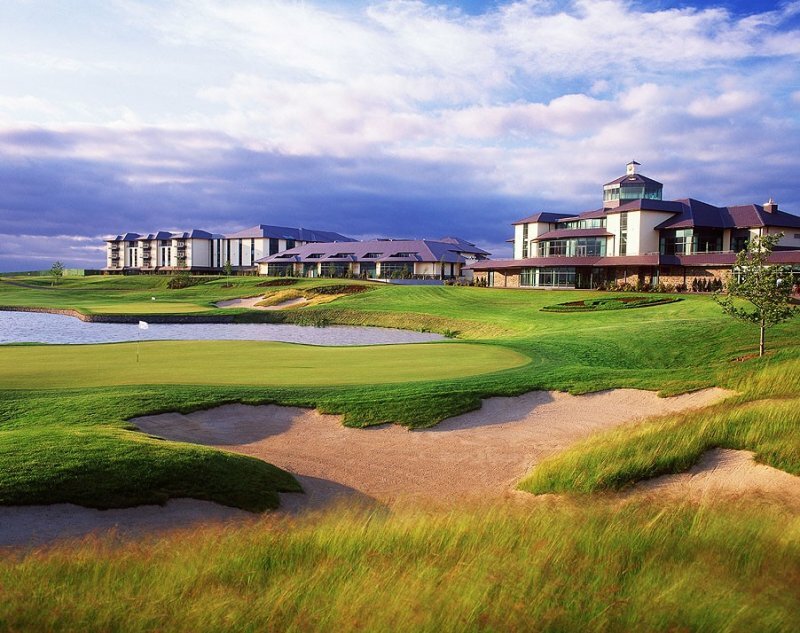 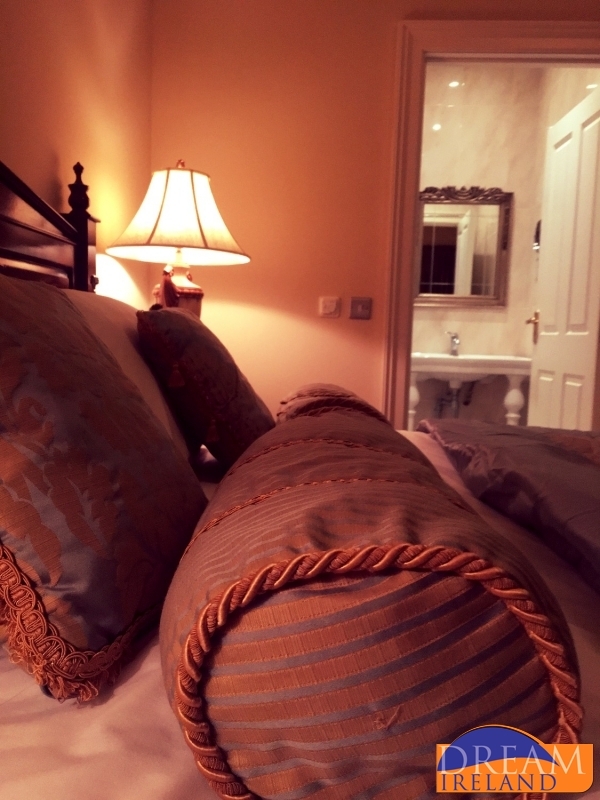 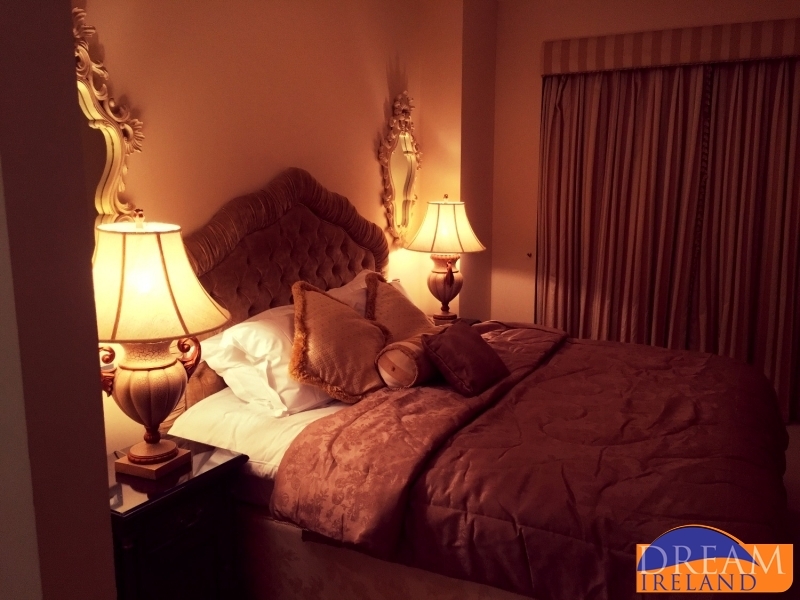 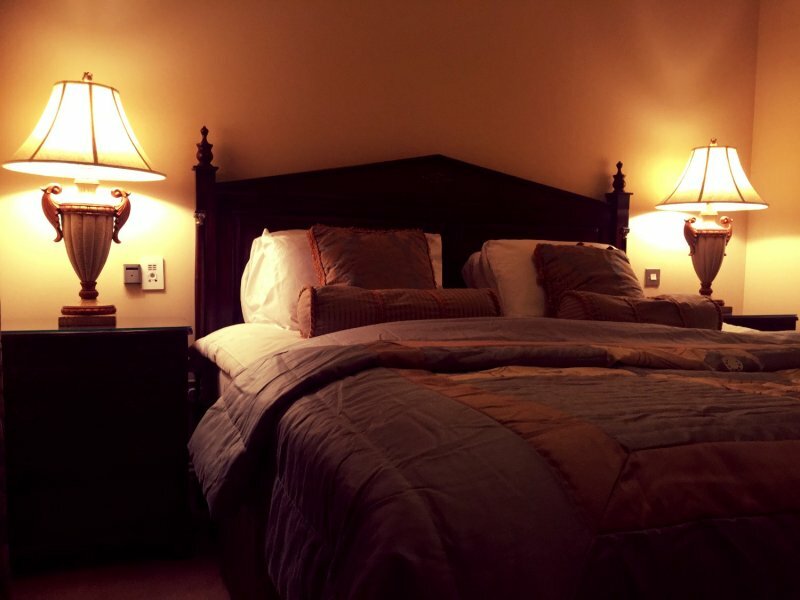 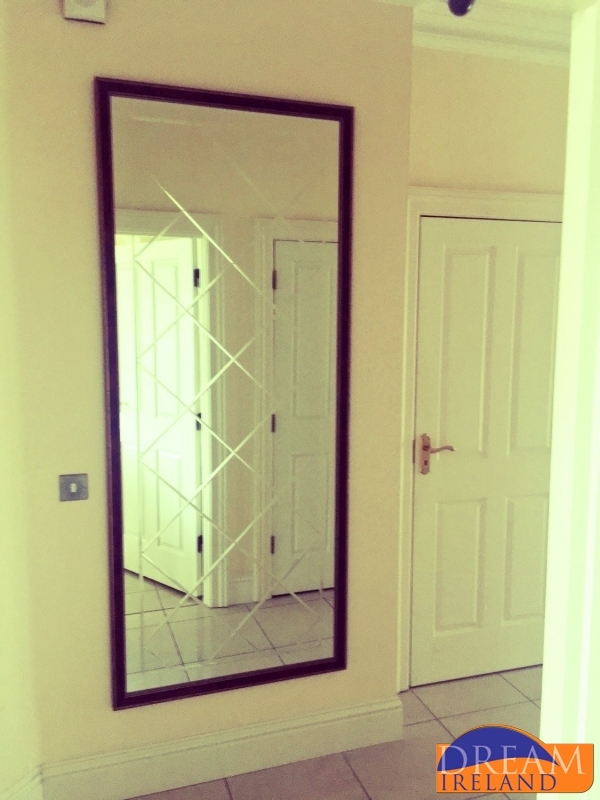 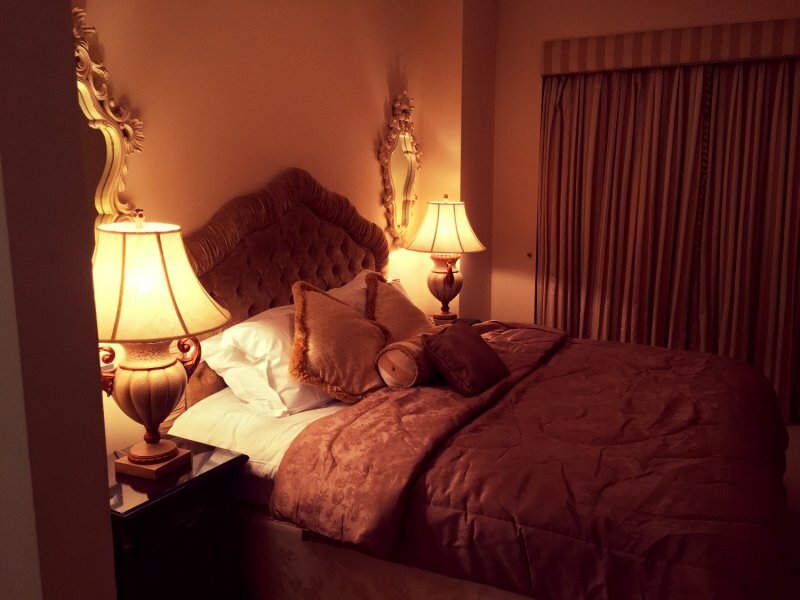 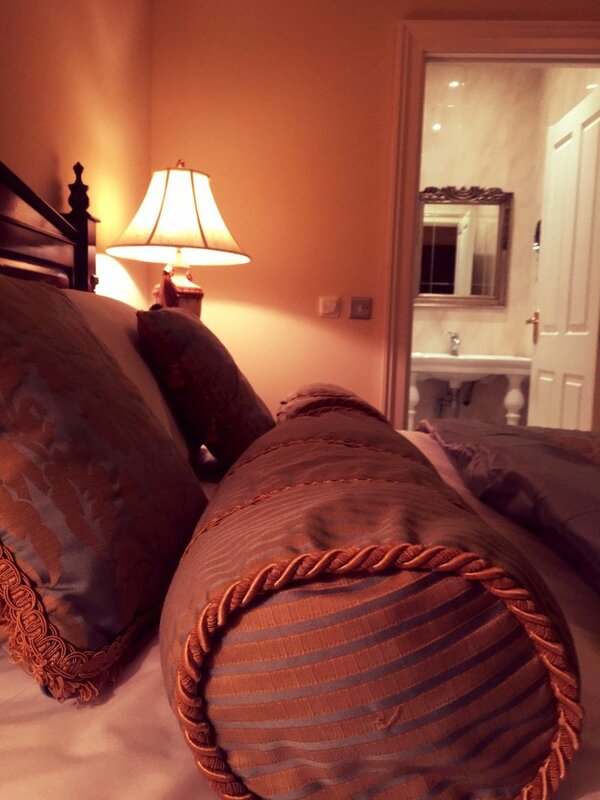 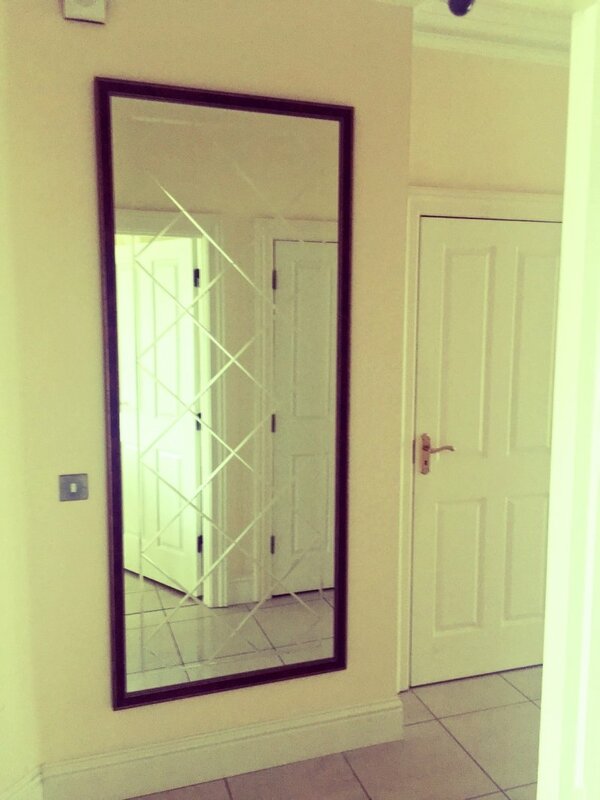 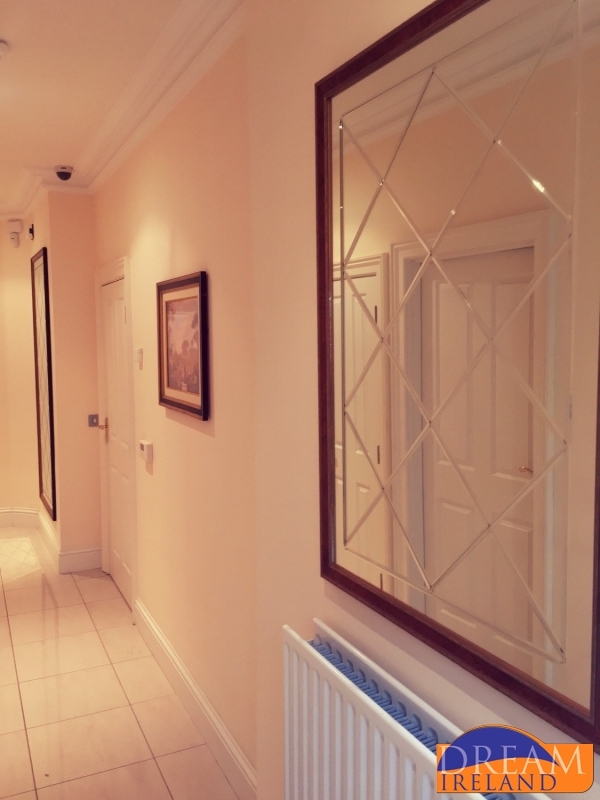 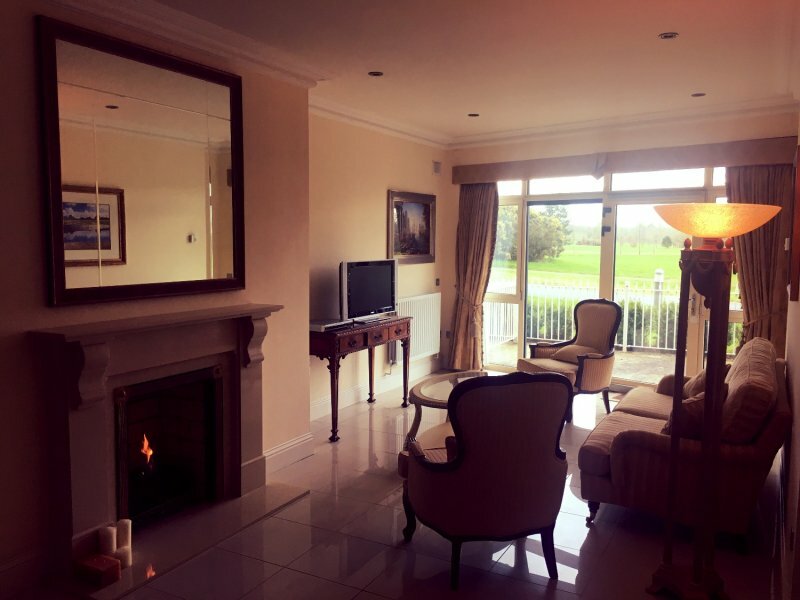 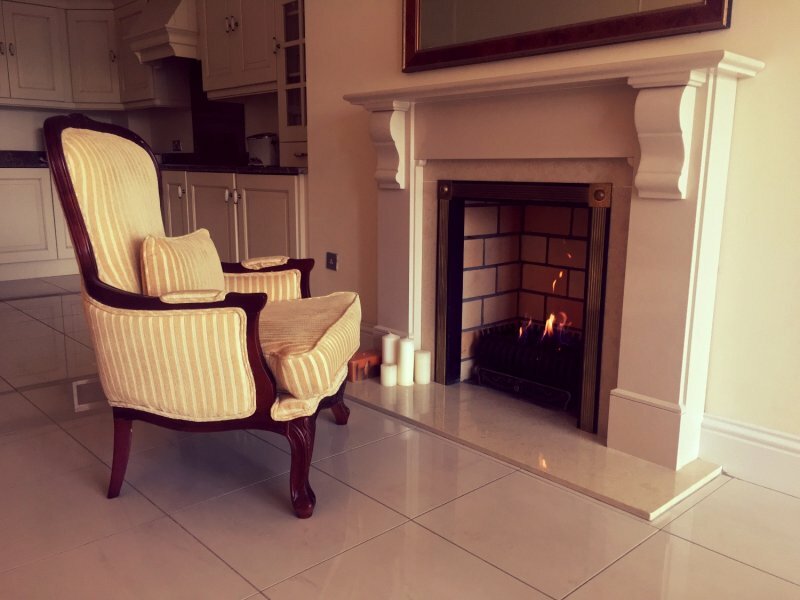 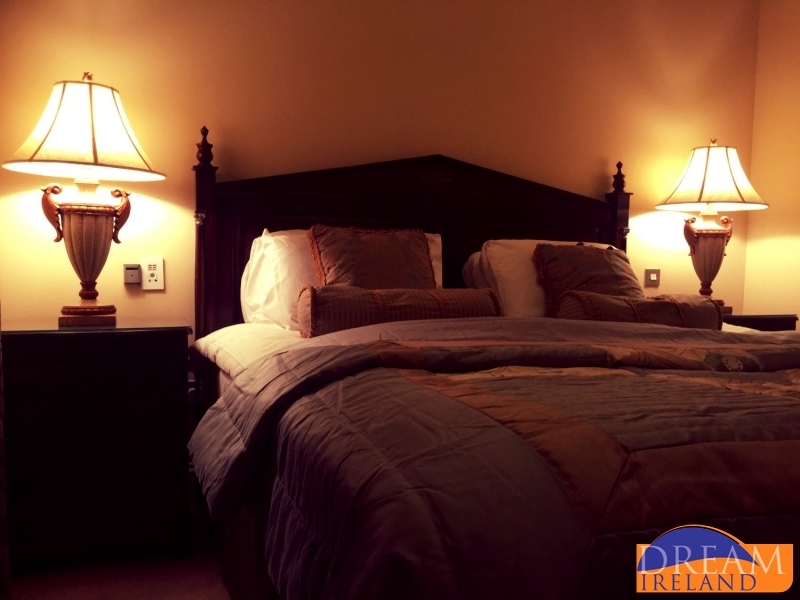 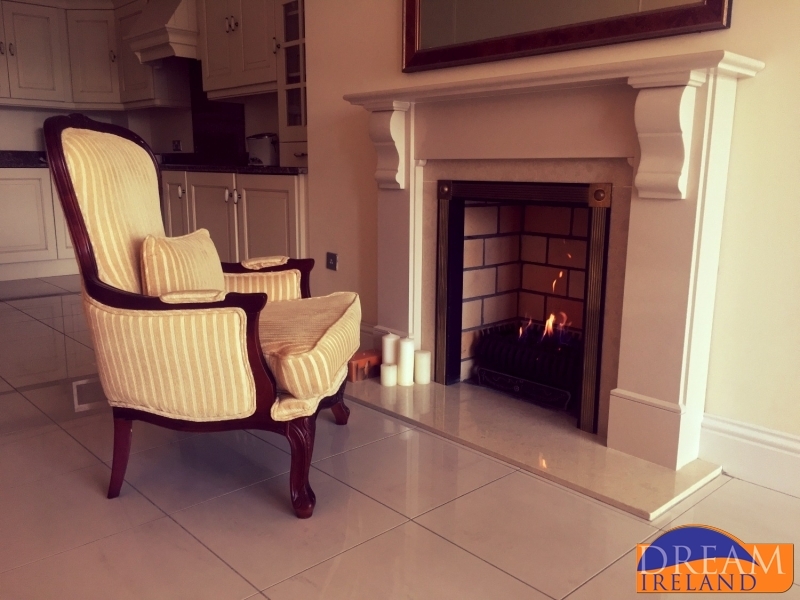 Pebble Beach Apartment is located within the grounds of the fabulous 5 Star Heritage Resort in Killenard County Laois. The property is ideally situated just 100 yards from The Heritage Hotel and leads out onto the world renowned Seve Ballesteros Course. 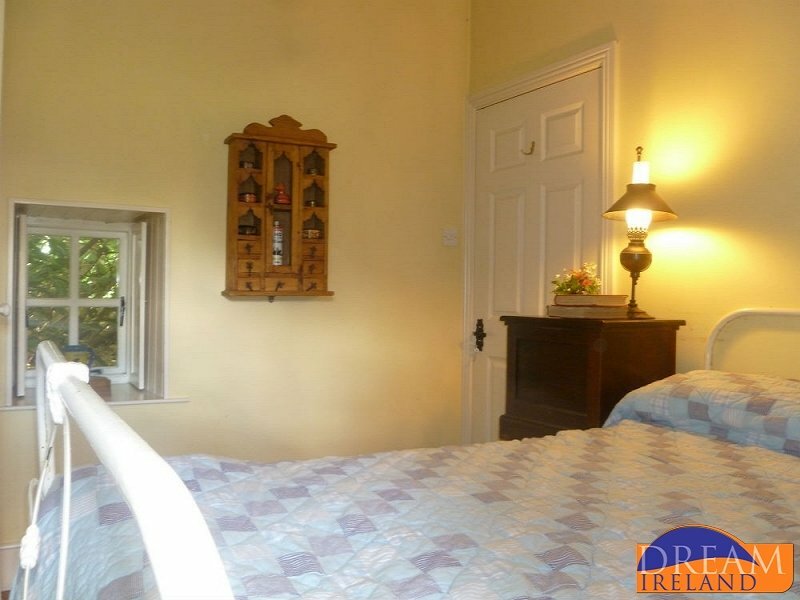 This is a beautiful quaint cottage on the grounds of Roundwood House on 18 acres of woodlands. 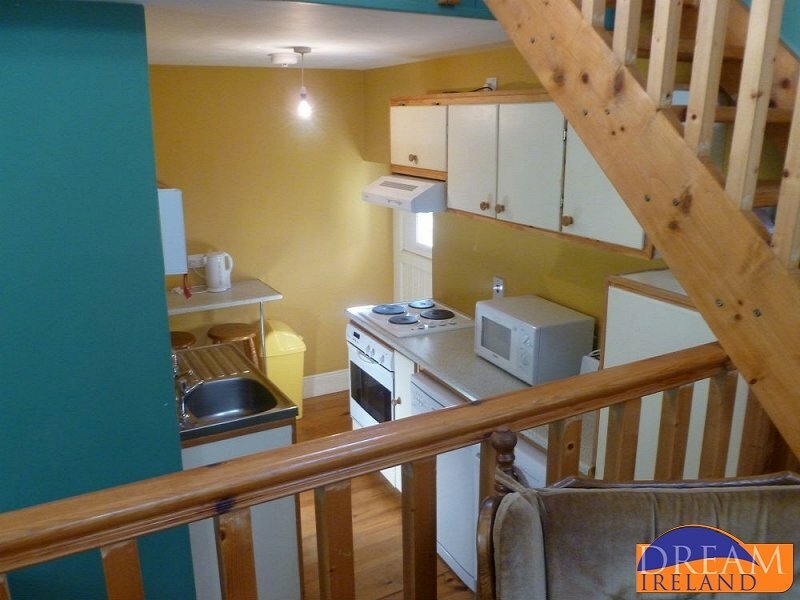 Delightful restored 17th Century cottage, full of character.